Wind energy transportation is one of KMJ’s specialties. Moving wind turbines, blades, generators, and nacelles is a complex procedure that requires specialized equipment, training, and coordination with transportation authorities. KMJ Machinery Transportation provides a single source solution for wind energy transportation throughout Ontario, Canada, and North America. Along with our sister companies, KMJ Machinery Movers and LSI Lift Services, we coordinate and deliver your wind energy equipment safely and on-time – whether your project is routine or extremely complex. 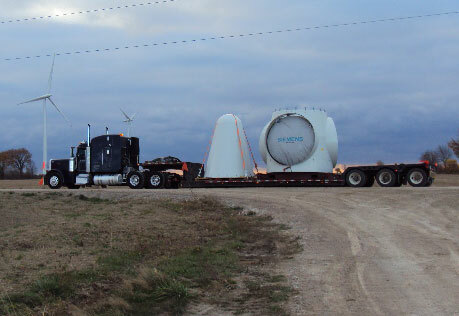 If you need to move your wind tower and turbine components by rail, we have the transportation experience and network required to move your equipment safely and on time, between manufacturers and wind farms. 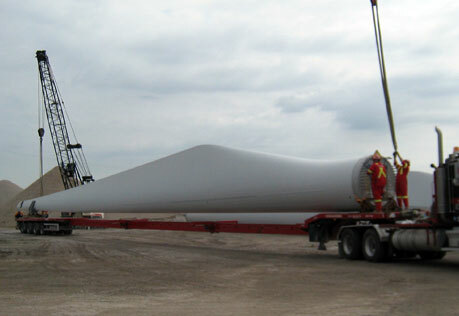 For large projects, rail is sometimes the best option for shipping wind power equipment. 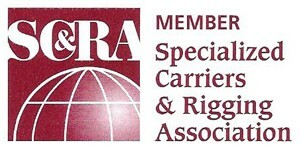 No matter what size wind energy project you’re involved with, KMJ can design a shipping solution that is right for you. We understand the logistics of moving such large pieces of equipment. Leave it to us to determine the best, most efficient solution for transporting your wind turbine and other wind power components anywhere in North America. Serving the local regions of Toronto, The GTA, Hamilton, Windsor, London, Ottawa, and Quebec. We also provide wind energy transportation to all points of Canada, the USA, Mexico, and overseas.